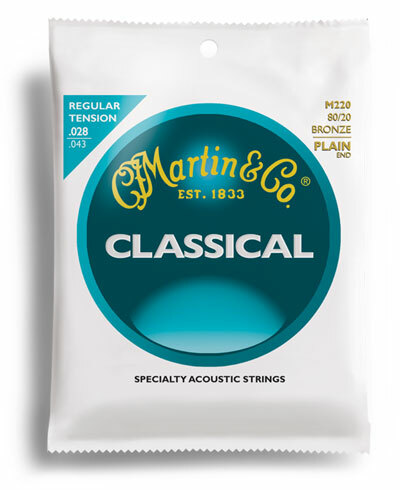 We're sorry, this product has been discontinued, but have been replaced with new lines of Martin Classical Strings. Smooth, clear, monofilament nylon trebles with bronze wound over nylon basses. Plain-end. Q: will you get more in stock? Q: Do you have any plain end, regular tension in bulk? A: I am sorry but not at this time. We are hoping to be able to offer them in the near future.